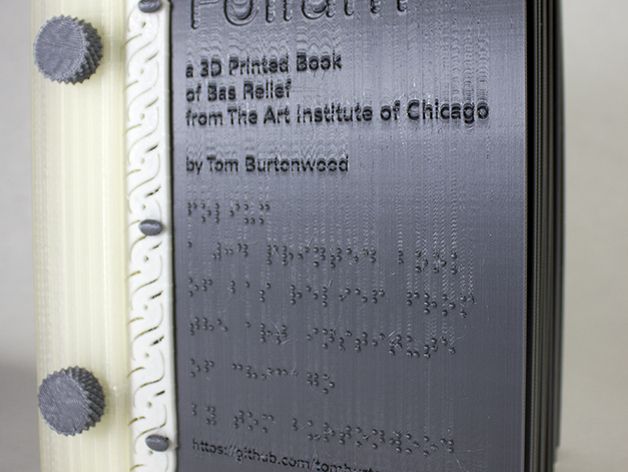 Folium is a profoundly impressive 3D printed project from the innovative artist Tom Burtonwood. The Chicago-based innovator has previously put the technology to use in projects such as The Rabbit in a Hat Trick (21 sculptures that show the gradual disintegration of the Stanford Bunny) and The Orihon accordion book. Folium, however, represents his most ambitious project yet. The book itself is decorated with floral patterns, which give the piece its name, folium being the Latin word for leaf. 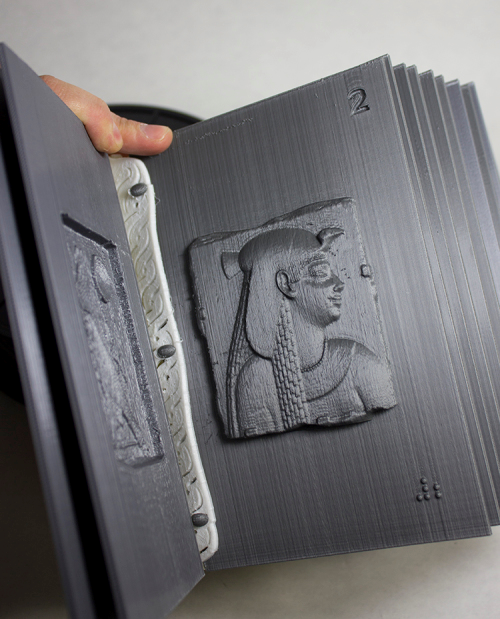 Each page was designed using Autodesk’s 123D Catch and Recap photogrammetry application, before the artist used NetFabb Pro to edit the scans of these ancient art works. 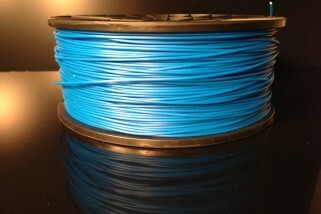 The final piece is created in NinjaFlex, the ultra flexible, easy-to-handle 3D print filament, which allows for ultra-strong prints that retain elasticity. The final piece was then bound together with two long bolts. Burtonwood stresses that it can also be printed in flexible thermoelastic polymer or Polyflex. 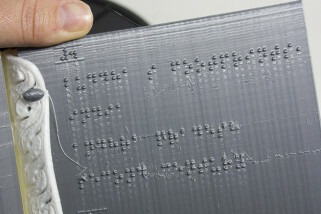 It’s accessible to the visually impaired reader too, thanks to Braille translations explaining each page’s content. Want to get your very own copy of Folium? 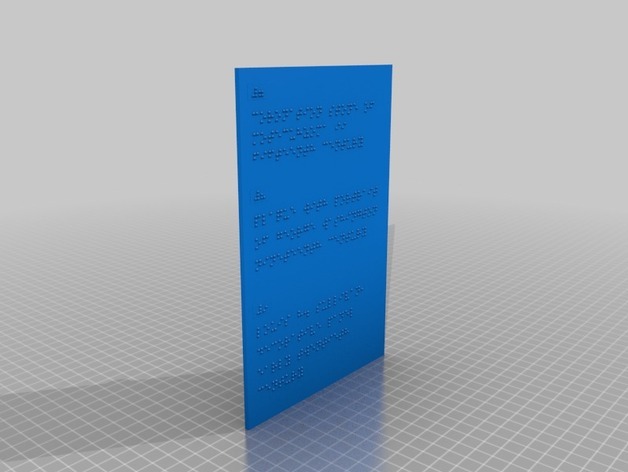 You can get the files over on Thingiverse.